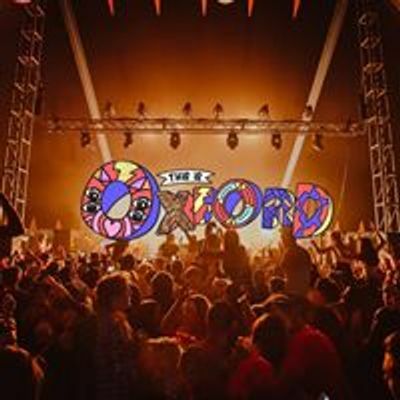 After the amazing success of last year we are back with a bigger and better THIS IS OXFORD 2019. 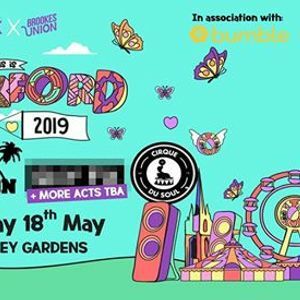 To celebrate the best Uni years of your life we are putting together a heavyweight line up combined with the best production, food brands and entertainment. GENERAL TICKET RELEASE SUNDAY 3rd FEBRUARY ALONG WITH LINE UP. 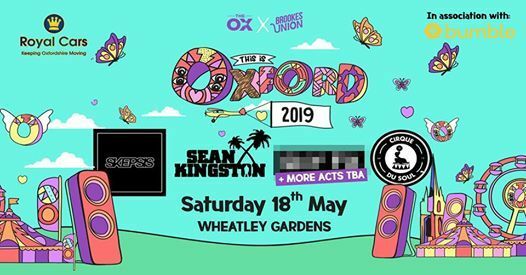 This Is Oxford is the official Brookes Union end of year event. Attendance is available to those with a valid Brookes University ID - being current students, recent graduates and staff. A Guest Ticket may be purchased for friends & family.